Welcome to our signpost page. 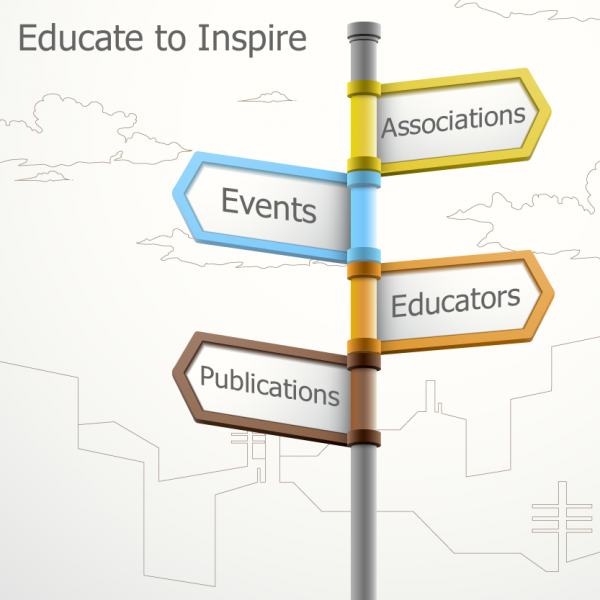 We have designed this page to provide you with lots of useful links to a variety of sites from around the industry, which will keep you up to date with all the latest news and industry events as well as giving access to informative material from other associations and educators involved in our industry. 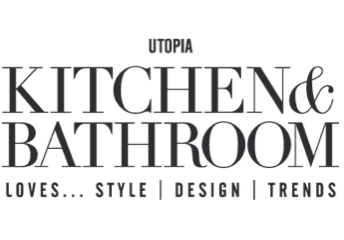 B uckinghamshire New University is looking forward to accepting the first cohort of students on to its Foundation Degree in Kitchen Design in September 2014. 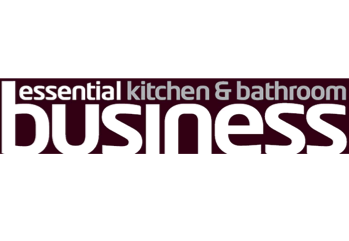 This new course has been designed in conjunction with key members of the kitchen industry and is in response to national training needs. It is designed primarily for employees already working in the sector covering a wide number of job roles. We create and measure the professions trading standards through practice, knowledge and science. We steer and protect our members in business to increase their profile, protect and promote their reputation and create opportunities. 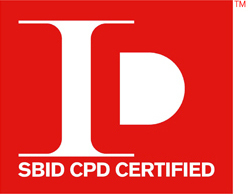 SBID has spent two and a half years shaping and forming the accredited CPD Programme to ensure it truly is the leading CPD Provider to and for the interior design sector. We have measured, reviewed and set the official CPD Accreditation to provide regulated CPD registration to providers able to meet the standard. As part of the NAPIT Group, NAPIT Training delivers a comprehensive portfolio of its own training and assessment in addition to industry approved training that is certificated by City & Guilds, Blue Flame (UKAS Accredited), BPEC and the Institute of Leadership & Management (ILM), throughout its regional UK training centres. A wide variety of NAPIT training and assessment is available to electrical installers working in either the domestic or industrial sector; they include the 17th Edition Wiring Regulations, Inspection, Testing and Certification of Electrical Installations, 3-Phase Distribution and Control and also an Electrical Inspector Periodic Inspection Reporting course. NAPIT Training courses and assessment days are both practical and theory based, with specialist training rigs to aid your learning process. All relevant courses comply with current Building Regulations and British Safety Standards. Now, as part of NAPIT’s expansion and ongoing development, NAPIT also offer training in the plumbing, heating, ventilation and renewable energy technology sectors. Webs Furniture Training has been delivering training since 1968. Recently much investment has taken place to upgrade and expand the workshop facilities. As the business has grown more highly skilled staff have joined Webs to further improve the quality of our service. 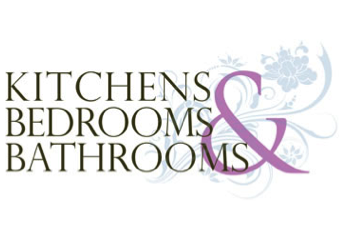 We now work with furniture companies from all parts of the UK. All our apprentices are employed within the furniture sector from day one whilst attending our state-of-the-art training centre for off-the-job training. The Diploma in Construction and the Built Environment (C&BE) is designed for young people interested in sector-related learning. 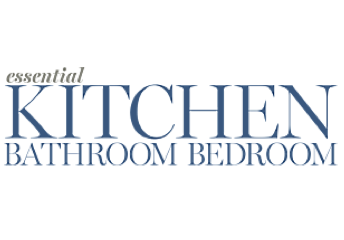 The Kitchen Bathroom Bedroom Specialists Association (KBSA) brings together over 300 fully accredited, UK based independent, retailers. 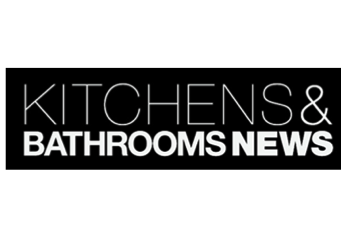 Each KBSA member provides all the expertise required to design and install your new or updated fitted kitchen, bathroom, bedroom or home office. 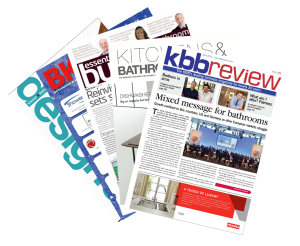 The Bath room Manufacturers Association (BMA) is the trade association for manufacturers of bathroom products trading in the UK. 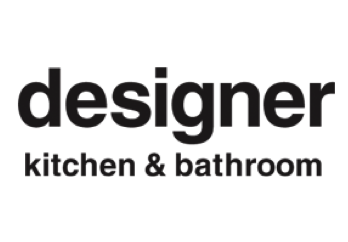 The Society of British Interior Design (SBID)is a not-for-profit organisation promoting interior design as a valuable skilled profession. The objective for practitioners is to improve the way designers and architects deliver their service in a transparent and professional format via trained skills and accountability, we aim to separate ourselves from those who practice, but are unqualified to our standards. SBID is a serious B2B proposition which has attracted the interest of some very high profile companies, with everyone focussed and addressing the issues of sustainability in design and construction. Our membership consists of architects, designers, property developers, national and international construction companies operating in the public and private sectors, including, education, healthcare, hotel and leisure arenas. At SBID our role is that of communicator & facilitator between our members and the broad try. We therefore look for experts in specific areas such as property, finance and law to dovetail our aims and objectives of high performance and added value, raising and creating industry standards and finally, through association with SBID enhancing the reputation of all parties with whom we work to create and facilitate business. SBID is inducted into the ECIA positioning Britain for the very first time as an equal member country alongside sixteen fellow nations, each meeting the high standard of performance, education and competence. NAPIT was formed in 1992 as the National Association for Professional Inspectors and Testers, with the aim of setting standards for industry. Since then NAPIT’s role has evolved and expanded to be one of the fastest growing Government Approved register holders for Part P Registered Domestic Electrical Installers (both full and defined scope) while continuing to serve the needs of those carrying out equipment testing and electrical installation and testing in commercial and industrial sectors. Changes to the Building Regulations (Parts F, G, H, J, and L in England and Wales) meant many electrical, plumbing, heating and ventilation contractors were finding they needed to notify work across several disciplines. In the past this has meant having to join several different Competent Persons Schemes to be able to self certify and notify work. However, in April 2006 NAPIT was successful in being awarded additional licences by Government that allowed it to expand its range of Schemes to include plumbing, heating and ventilation. This ‘Complete Solution’ means businesses registered on NAPIT’s Competent Person Scheme only have to join one organisation, with one membership fee and one assessment fee. NAPIT has built on this success by acquiring licences to operate the Microgeneration Certification Scheme (MCS) in 2009 and the Green Deal Certification Scheme in 2012. This has added an expanding range of renewable and energy efficient technologies to NAPIT’s trade portfolio. This has given NAPIT members even more opportunity to expand their business, with the potential to take advantage of the reduced costs of NAPIT’s common sense, complete solution approach. 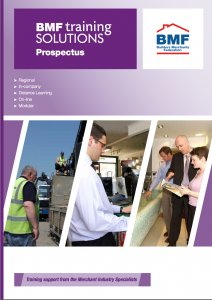 The BMF has over 450 members ranging from small companies to national Groups. Leading building material manufacturers are Supplier members. 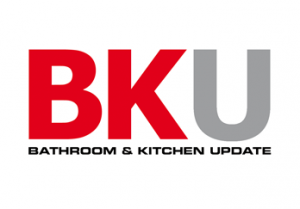 The Institute of Kitchen, Bedroom & Bathroom Installers (iKBBI) is the UK’s first and only government sanctioned and not-for-profit institute dedicated to the kbb installation sector. Lunched in 2007, the institute represents thousands of installers across the UK, together with national and independent retailers of kitchen, bedroom and bathroom product. 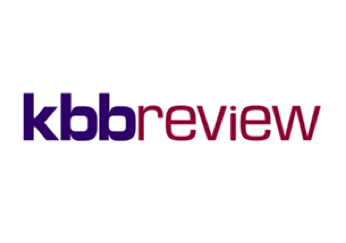 The aim of the organisation is to support reputable installation businesses and professional installers to meet their commercial aspirations, whilst raising installation standards and providing an informed choice for consumers. The Tile Association represents the whole of the UK wall and floor tile industry under one organisation. 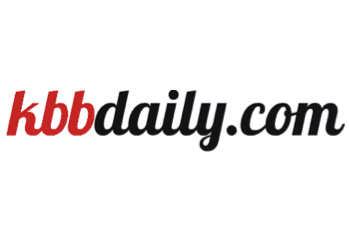 It has more than doubled in size since originally formed and now has more than 950 members, consisting of tiling contractors, fixers, distributors, retailers and manufacturers. 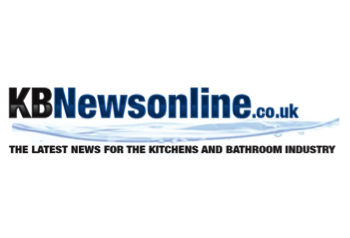 Its mission is to promote professionalism and technical standards in the tiling industry, as well as provide technical support to both members and their customers. The Furniture Makers’ Company is the charity for the British furnishing industry. Its vision is for a thriving British furnishing industry with a talented workforce delivering high quality products, which supports those in need from within its ranks and those who have served it in the past. It is here to help everyone involved in this exciting creative world, whether a student, designer, maker, business owner, retailer or a current or former employee. It recognises and inspires excellence within the industry with its prestigious Guild Mark awards. It encourages new talent with its extensive education programme. It helps people from the industry when times are tough, with grants, services, time and support. There are a range of industry magazines available both paper based and electronic. While most are focused on the business to business industry market there are some excellent consumer magazines as well. 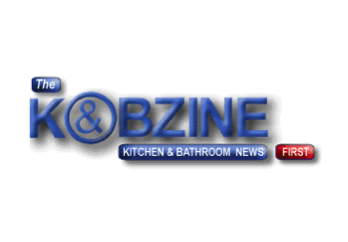 Click on the logos to visit the magazines websites.